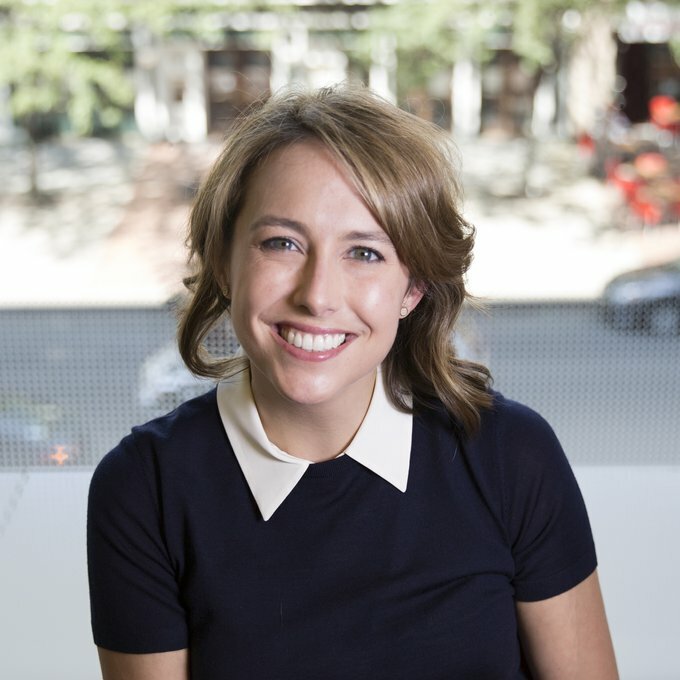 Katherine Fliflet is a Vice President in Ogilvy Washington’s Social Change practice, specializing in social impact marketing and communications to help people live safer, healthier, and happier lives. Katherine is skilled at driving awareness of sensitive issues through earned media, partnerships, celebrity engagement, and social media to create positive, sustainable change. She has furthered national awareness and behavior change on issues ranging from emergency preparedness, to sexual violence prevention and mental health. Prior to joining Ogilvy, Katherine served as Vice President of Communications for RAINN, leading the organization’s communications and entertainment industry outreach. Focused on advancing the public’s understanding of the crime, Katherine worked with a range of television networks to advance depictions of sexual violence on shows ranging from ABC’s How to Get Away with Murder to Fox’s Glee and Nickelodeon’s Degrassi — and led collaborations with networks, such as MTV and TLC. As the organization’s spokesperson, Katherine appeared on NBC’s Today Show and Dateline, and ABC’s World News — and served as a trusted source for national media outlets such as TIME, Glamour, and People Magazine. Katherine earned her Bachelor of Arts degree in Political Science from Miami University and resides in Washington, D.C. — where she’s always plotting her next travel adventure.